To keep your mouth healthy and happy for a lifetime, we recommend regular cleanings, checkups and x-rays. Cleanings should be done at least twice a year to evaluate a patient’s risk and diagnosis of cavities, diet analysis, to detect gum disease, and—if necessary—to develop a treatment plan. Regular cleanings help keep the mouth in optimal health.  At Dorosti Dental, our examinations include periodontal probe readings, scaling, polishing, flossing and oral hygiene instructions and removal of any stains, plaque and tartar buildup. An oral cancer screening is offered and will be performed upon patient’s request. Sealants protect the chewing surface of teeth from tooth decay with a protective coating over the grooves of posterior teeth. Sealants are most often placed on recently erupted permanent teeth of children and teenagers to protect and prevent cavities. Adults can also benefit from sealants and decrease their risk of developing cavities. Ask your dentist how sealants can help prevent cavities on the chewing surface of your teeth. A nightguard is a mouthguard used to protect teeth from enamel wear, to relax muscles, and to reduce pain from excessive clenching or grinding. If you suffer from migraine headaches the NTI® nightguard may be the answer. The NTI® nightguard is an FDA approved device to treat migraine headaches. Dr. Dorosti and team can help you determine what type of nightguard is right for you. These custom mouthguards are made out of PolyShok™ material to prevent tooth injuries during sports. Polyshok™ is high impact polymer material which is 150% more energy absorbent than traditional mouthguard materials and standard for collegiate level athletes. 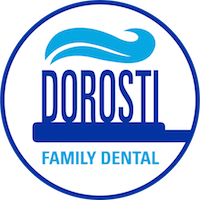 During each checkup with the Dorosti Dental team, we always perform an oral cancer check. It’s a simple check where your dentist examines and touches the surfaces of your mouth, lips and tongue to detect any abnormal bumps or lumps. We also offer (and highly recommend) an oral cancer screening with the Sapphire Plus® lesion detection. Approximately 37,000 Americans will be diagnosed annually with oral cancer. One person dies every hour of every day from the disease—resulting in more than 8,000 deaths each year—according to the Oral Cancer Foundation. Early detection is key to surviving oral cancer. This quick, easy and painless screening could save your life. The Sapphire Plus® emits a blue light that is shined on the surface of the mouth. Areas that do not fluoresce are of concern and referred to the oral surgeon for further evaluation and biopsy. 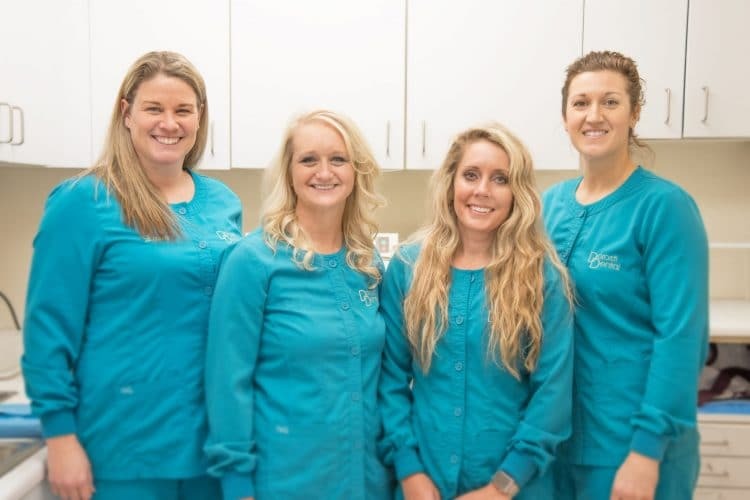 We work with only the most qualified oral surgeons in our area. The Sapphire Plus® has resulted in many early detections of oral cancer identifying lesions that did not look suspicious to the naked eye. This has become an invaluable tool that saves lives.